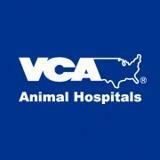 At VCA Los Altos Animal Hospital, we look forward to welcoming you, your dog, cat and other pets. Everyone on our staff believes the better we get to know your pets, the better we can provide the best possible healthcare for them. In fact, when you come in, you'll see exactly why our veterinarians are praised for their kind and thorough care. We'll give you and your pet all the time you need, and never rush through an exam. 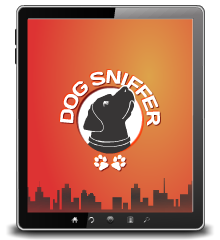 We'll also carefully track the course of your pet's care, which is so important to your pet's long-term health.